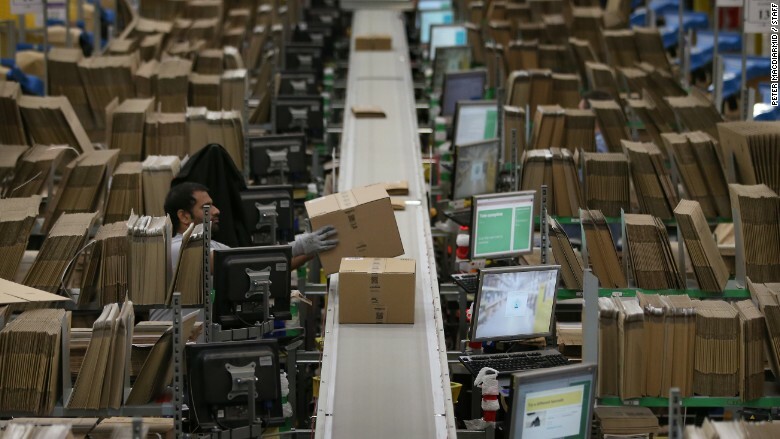 It's Christmas in July for Amazon. Black Friday, the legendary shopping day that follows Thanksgiving, is more than four months way. But that hasn't stopped Amazon from declaring a new sort of Black Friday on July 15: An online birthday shopaganza called "Prime Day." "Step aside Black Friday, meet Prime Day," Amazon announced on Monday, promising the day would be "filled with more deals than Black Friday." The company said that on July 15th, the day before it turns 20 years old, Prime members "will find deals starting at midnight, with new deals starting as often as every ten minutes." Amazon (AMZN) is also offering free 30-day Prime memberships for non-members who want to take advantage of the one-day deal. 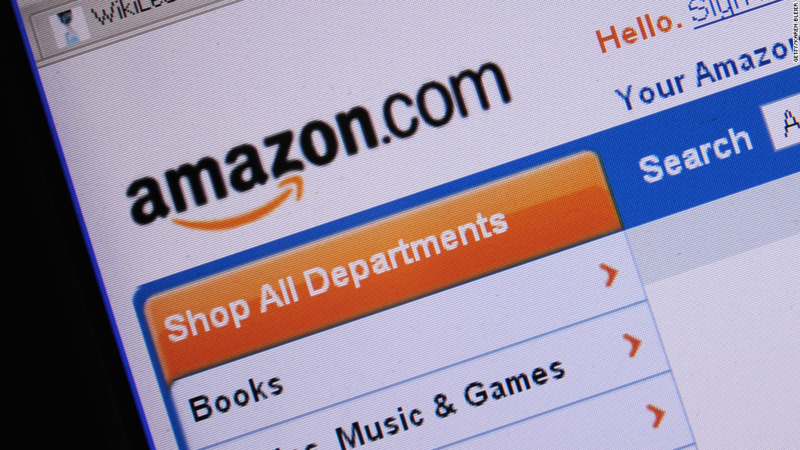 Amazon Prime normally costs $99 per year and includes free shipping. The company has been expanding its Prime service and recently started same-day shipping for members. Amazon will celebrate its 20th birthday on July 15 with Prime member deals that are meant to rival Black Friday.